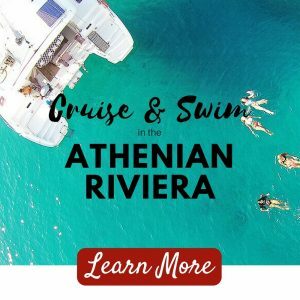 " The best service I've ever had in Greece. I will use your services again and will recommend your company to others. Thank you so much! " " Excellent driver, have recommended this service to friends and they have also used this service and also highly recommend it! " " Punctual, comfortable, clean & easy to book. I highly recommend them. " 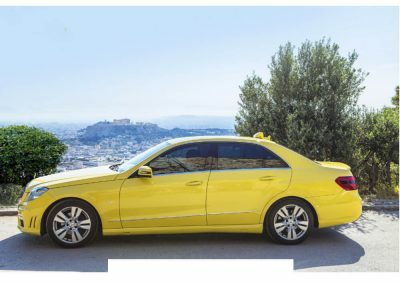 To ensure our readers deal with the best and most professional services in the city, we invited Aris Biliktsis to join our Agora, as he consistently offers a reliable, high quality transfer service to and from the airport at very reasonable prices. 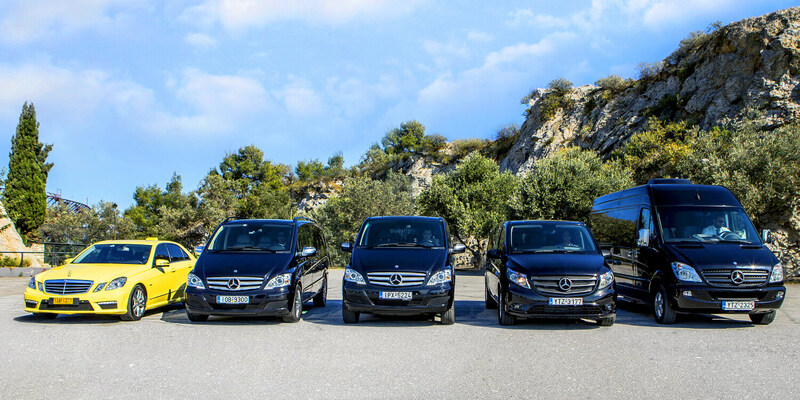 With a top of the line fleet of Mercedes Benz vehicles, you’ll be travelling in absolute comfort and safety. Do you need a custom pick-up? Try us on LiveChat here to get a fast response to your query. 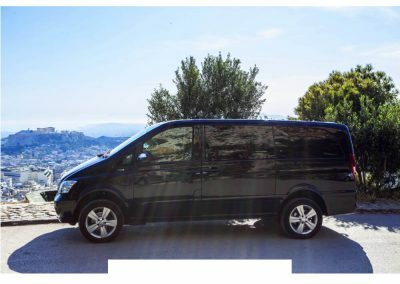 Whether you’re travelling alone, as a couple, family or group, you can request the size of car you require and Aris and his team of drivers will ensure all your needs are met. They are experienced in dealing with all the perils of travelling such as flight delays, traffic or road closures and will communicate with you directly to ensure you get to and from the airport on time. 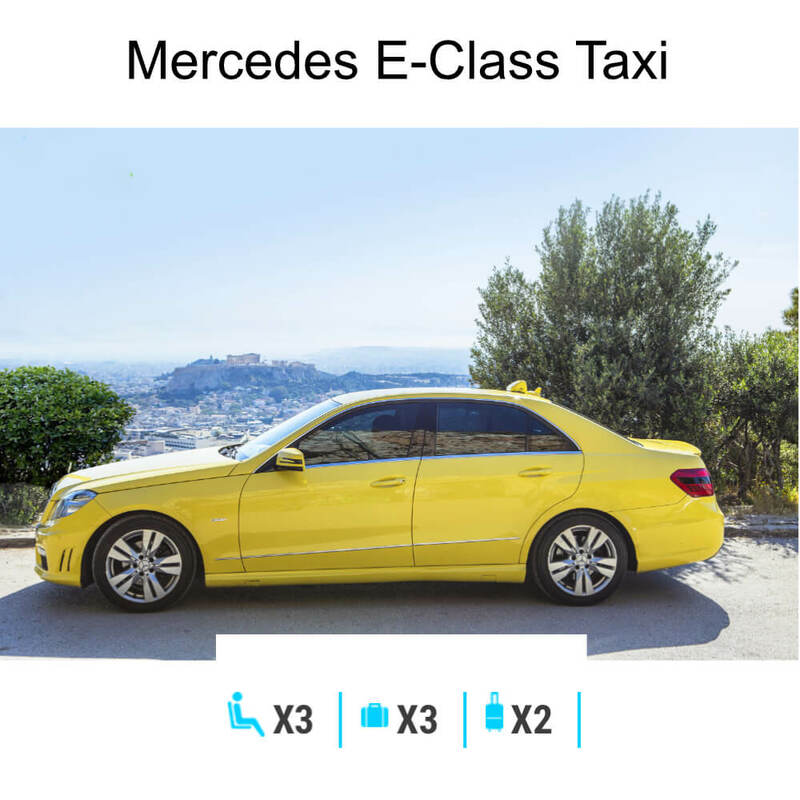 A reliable, high-quality transfer service to and from the airport with a top of the line fleet of Mercedes Benz taxis, mini-vans and limousines, you’ll be travelling in absolute comfort. 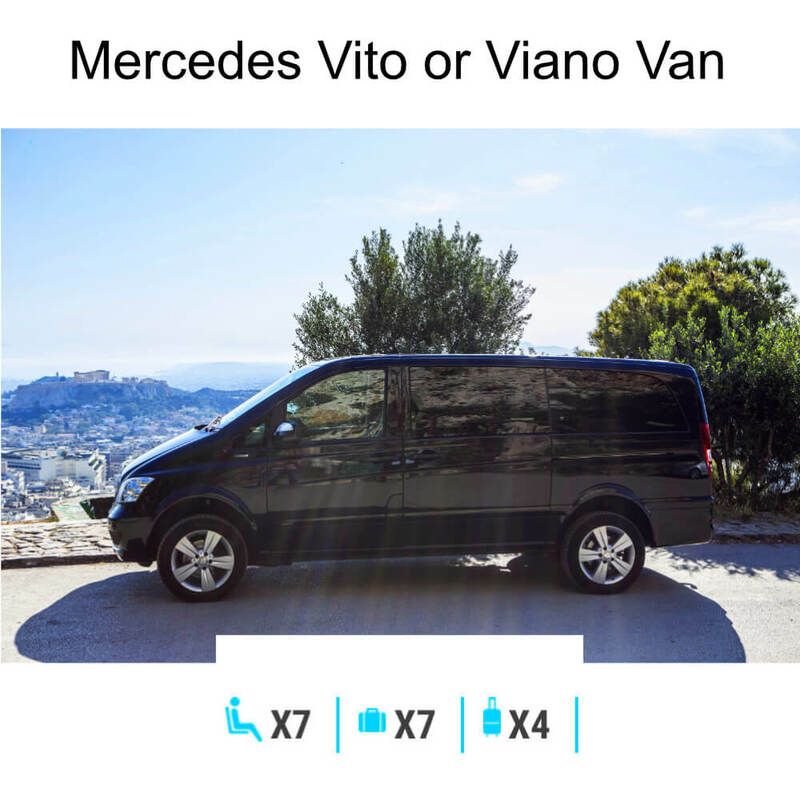 Whether you’re travelling alone, as a couple, family or group, you can request the size of car you require and our travel partner Aris and his team of drivers will ensure all your needs are met. They are experienced in dealing with all the perils of travelling such as flight delays, traffic or road closures and will communicate with you directly to ensure you get to and from the airport on time. 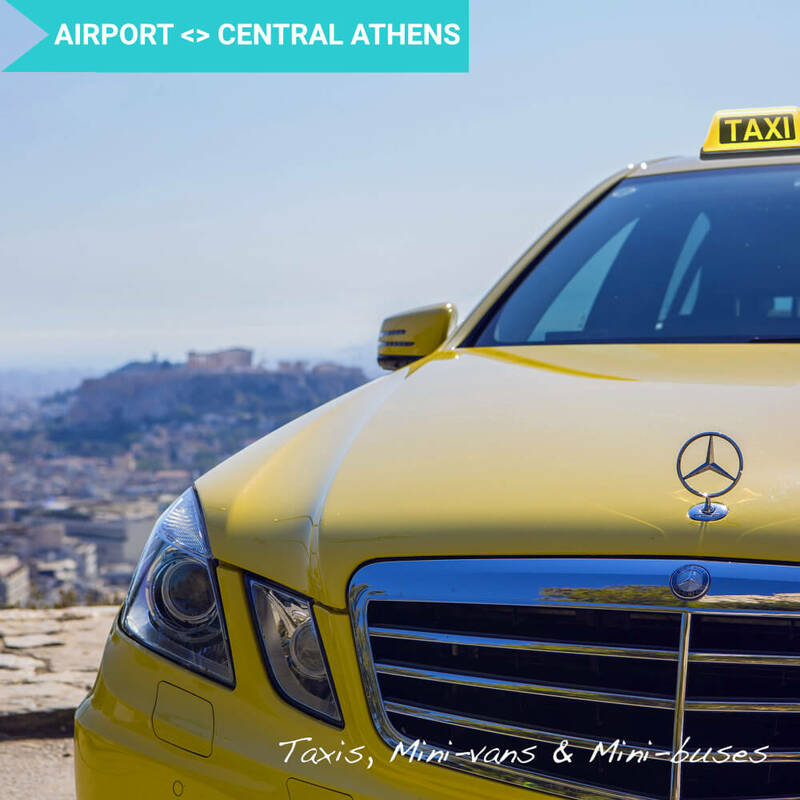 Your driver will be waiting for you at the arrivals terminal at the Eleftherios Venizelos Athens International Airport, holding a sign with your name. If you are being picked up from a hotel or residence, the driver will be waiting outside your designated address. Upon booking, make sure you provide an email address and mobile number that you will be using and accessing whilst travelling, so that Aris can easily contact you relating to any changes to your booking. Aris and his team regularly check flight schedules for delays or early arrivals. Be sure to provide accurate dates of arrival and flight information so that he can provide you with the best service possible. There are no extra charges due to airline flight delays. * If you cancel 24 hours before the scheduled date of transfer, 50% of the amount will be refunded. * In the event that a flight is cancelled, please contact Aris ASAP to reschedule your transfer at no extra charge. * In the event that you do not honour your reservation and not inform Aris of a cancellation, the full transfer fee will be charged. Return Transfer Date & Time? 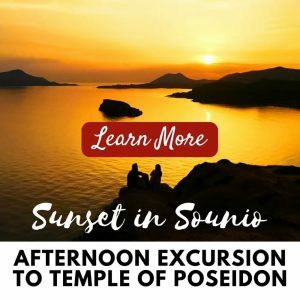 WANT TO JOIN THE AGORA?